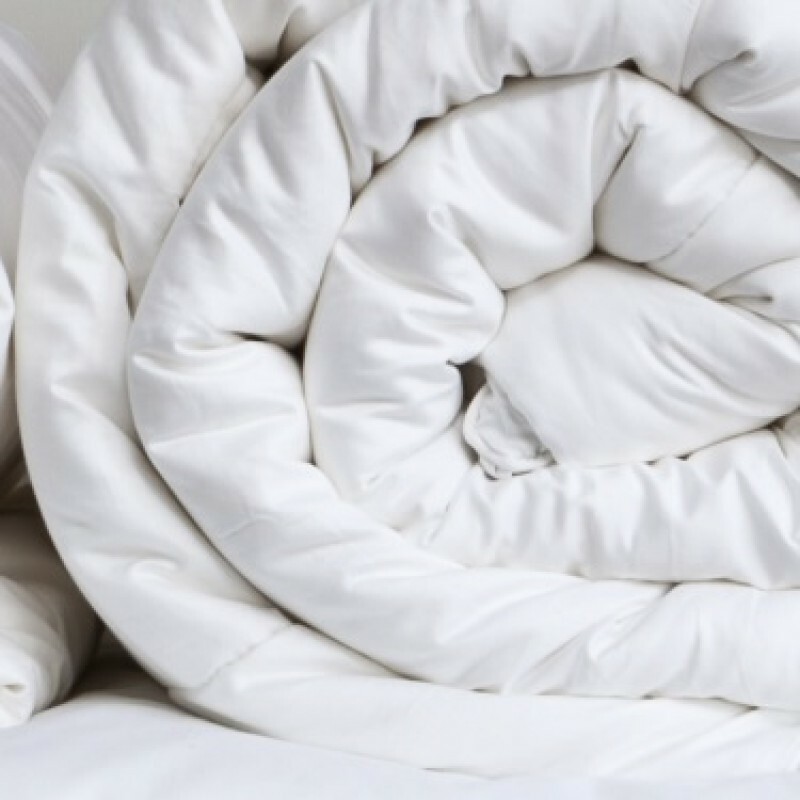 Our high quality polyester filling feels so soft that it closely matches duvets that are filled with the finest natural down & it gathers in soft clusters which give a lovely cosy feeling to your duvet. This duvet can be machine washed and dried. 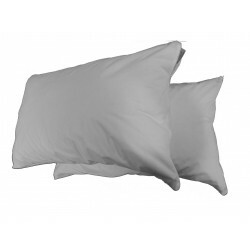 100% Waterproof Pillow Protector - Standard 75 x 50cmFully zip closed 100% waterproof / breathable p..
Duvet Cover with Pillow Cases - White - 1000 Thread Count CottonMade to fit standard UK Single, Doub.. 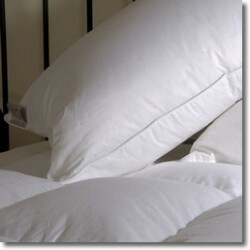 Hollow Fibre Pillow in Standard 75 x 50cmIn standard and larger sizes.Filling made from super-fine D.. Single Hollow Fibre Duvet Relax under a super soft Hollow Fibre duvet, available in Single, 54 ..